The project is located in the original site of Ersha Factory, Zhengzhou. In 1953, the state invested 150 million yuan, which was designed and built with the aid of the former East Germany. Not only was it one of 156 key projects in China during the First Five-Year Plan period, but it was also the largest abrasive tool production base in Asia at that time. 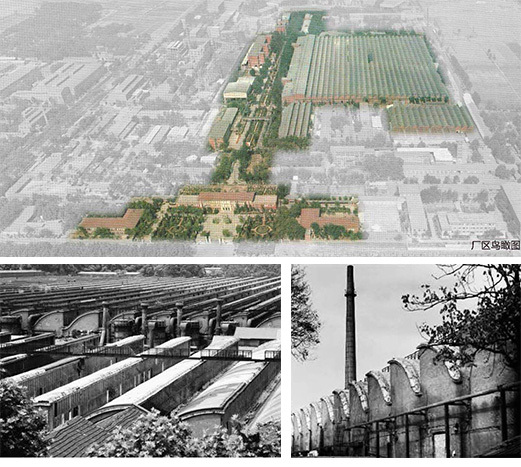 Ersha is the source of Zhengzhou's industrial development, representing Zhengzhou's proud memory. The renovated Ersha Creative Park will be devoted to become the new hub and landmark of Zhengzhou’s creative industry.